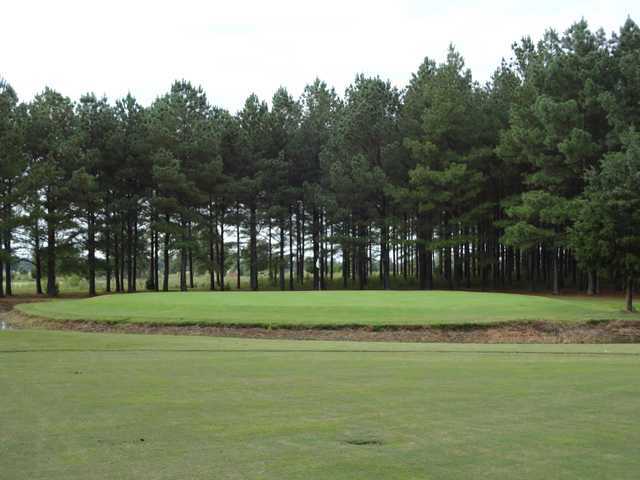 Southern Gayles is a great 18 hole regulation course located at the Southern Gayles Golf Community facility in Athens, AL. 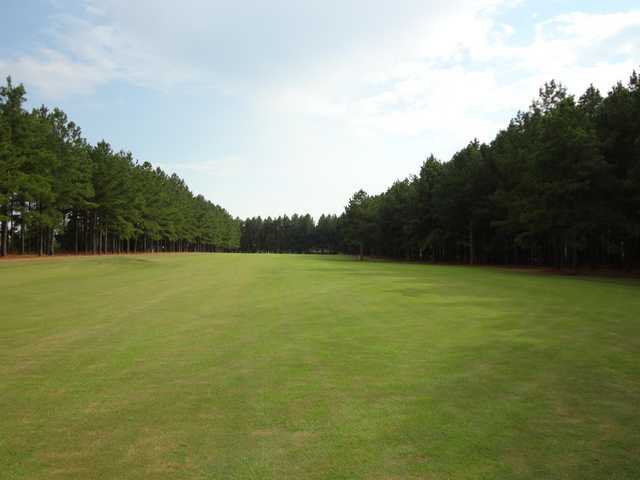 From the longest tees it offers 6,757 yards of golf for a par of 72. 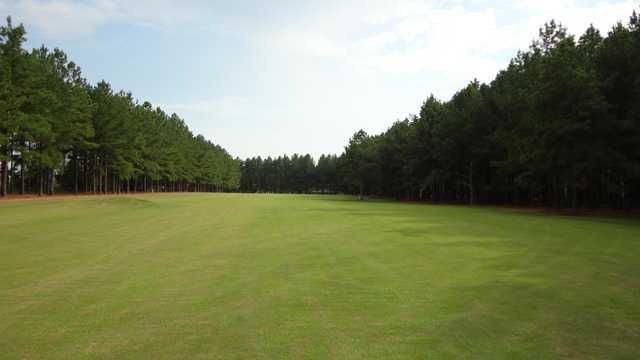 The course was designed by F. Romine/G. Romine and opened in 1995. The course rating is 71.8 with a slope rating of 116. 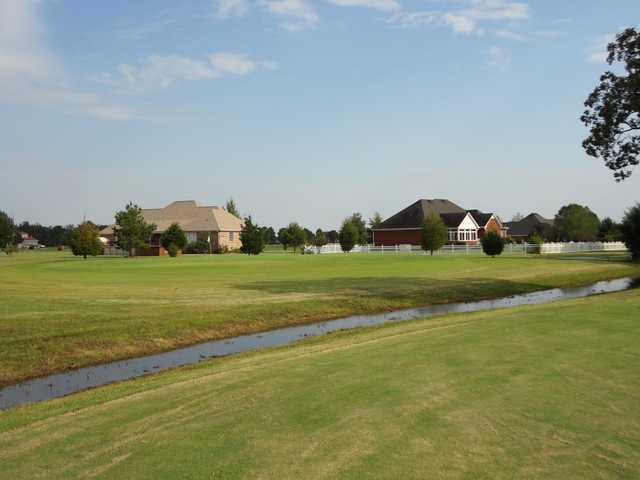 Southern Gayles is a daily fee golf course with a 'Open to Public' guest policy. The course contact is Jerry Alldredge, President/Owner/Golf Professional.